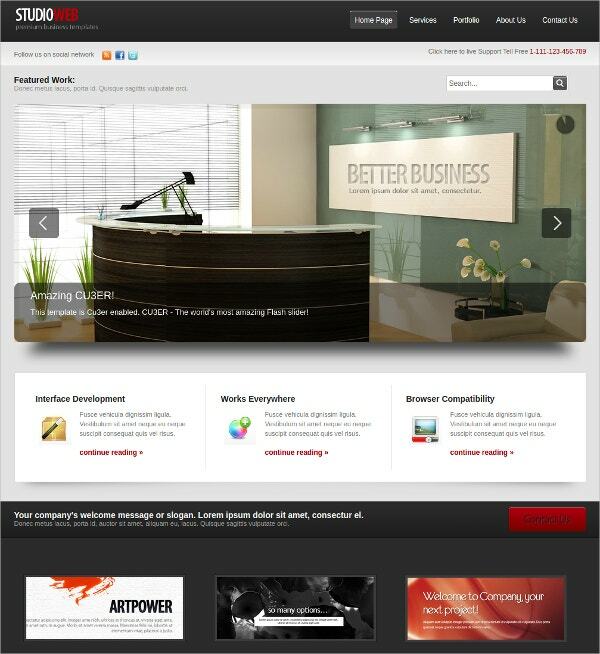 While designing a website for your corporate firm or company, you need a theme that is both elegant and professional. That would make your websites appealing to the target audience. All the Website Themes templates that you see here are stylish and responsive. Each template has been designed by the pros who know exactly what your company website needs. All you have to do is go through the list of templates and choose the one that’s right for you! 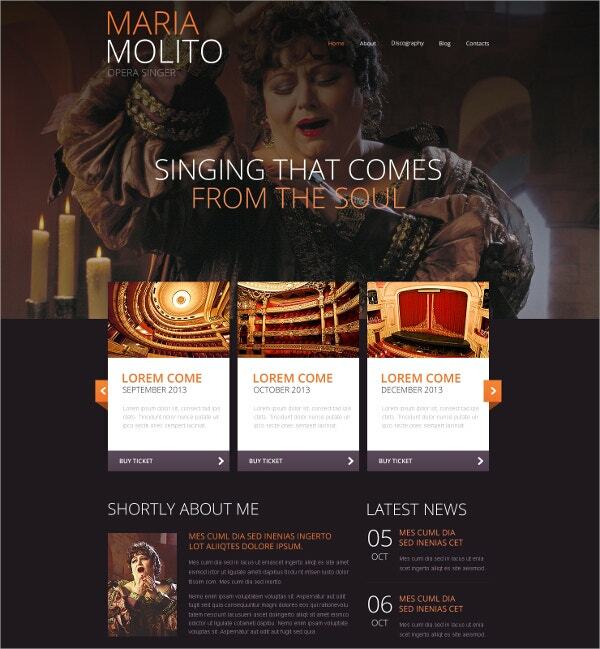 This web theme template would be perfect for a singer advertising his or her professional services. One can download the template and then edit the basic info and details provided in the theme to personalise it. You would also be getting some stock images as part of the package here. To create an official website for your business, you can use this template. 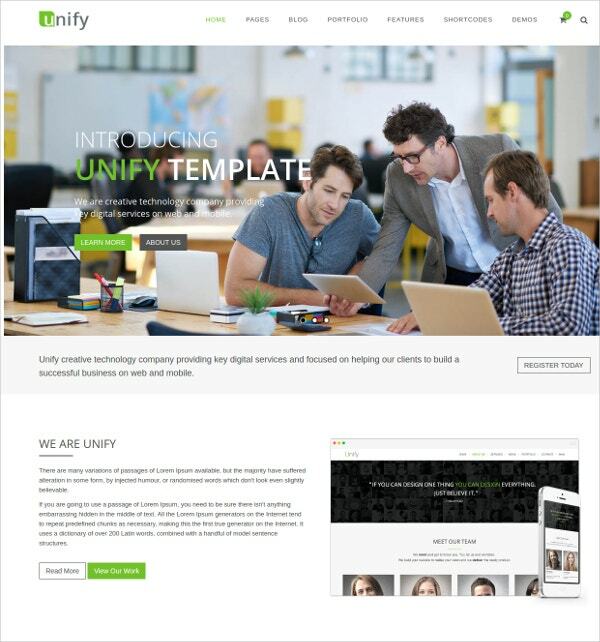 This web theme template would be perfect for any business or large corporation. It certainly possesses an elegance and lavishness along with a degree of professionalism which is a must. Also, it is fully customisable and editable as well. This template is written in HTML5 and is one of the most popular choices for themes for websites. This template is a responsive one and would be very easy for your users to operate and navigate through. Most importantly, the web theme template here is extremely developer friendly as well. You may also see Business Website Templates. As you can see, this web theme template focuses more on the textual elements than the graphics, making it look elegant and minimalistic. You would also be getting eight pages here, including your home page, about page and other pages that you wish to incorporate. So if you’re planning to design a new website or revamp your old one, this is the one for you. A website for a marketing agency needs to be attractive and appealing enough to catch the eye of customers. If that’s what you want, then you must take a look at this template. It comes with a fascinating design and a responsive layout. The web theme is developer friendly and would be easy for you to use. Weddings are meant to be elegant and beautiful, just like this template. It has been kept as simple and elegant as possible. It is devoid of excessive or flashy design and that makes it a popular choice. You get some stock images as part of the package here; however, you can also personalise it by adding your images. You can also see Wedding Website Templates. 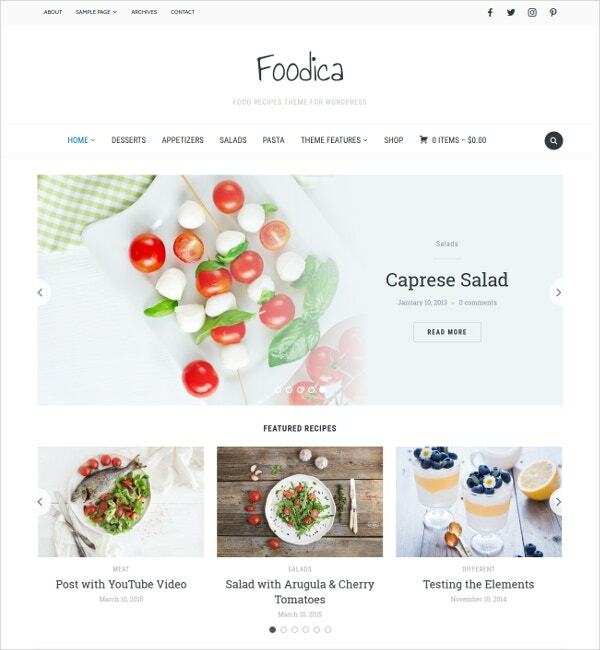 If you are planning to start a blog or website dedicated to food or recipes, then you must take a look at this template. It is elegant yet simple and compact. Here you have ample space where you can incorporate all your dishes and recipes in a neat and tidy manner. You can also add textual elements in the spaces provided for it. To create a blog for yourself, it is always better to go for a unique theme that gives you an edge over others. This blog theme template keeps it rather simple and professional but at the same time ensures that your blog remains attractive and appealing. You can also personalise and edit your blog theme from time to time. 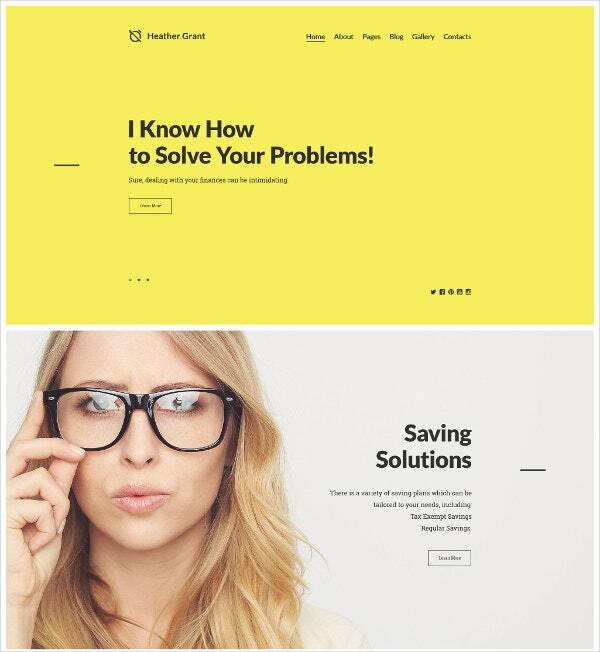 If you are looking for a minimalistic and clean web theme for your website or blog, then this is the template for you. It is compatible with most major browsers, has a distinct portfolio style, a beautiful photo gallery, tabs, sidebars, message options, a never ending menu style, CSS styling that is flexible, a contact form, etc. 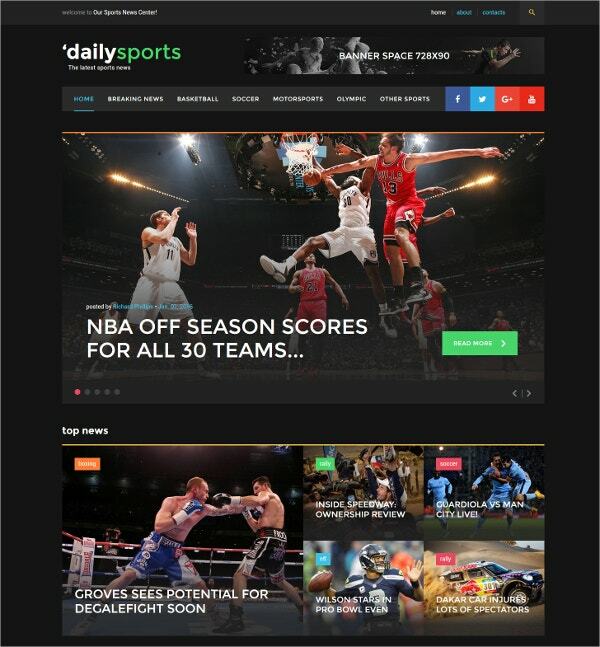 To create a website dedicated to sports, you could use this amazing theme template. It comes with stock images that you can incorporate into your website. You can also add images of your choice to the web theme to make sure it goes with your theme. Also, you would be able to use tabs and bars to portray your data. 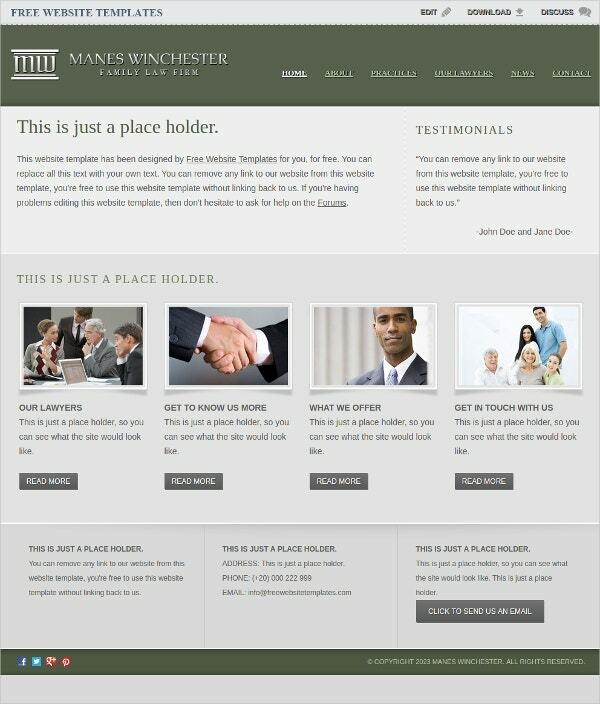 This free web theme template is dedicated mainly to legal firms and lawyers who want to advertise their services. 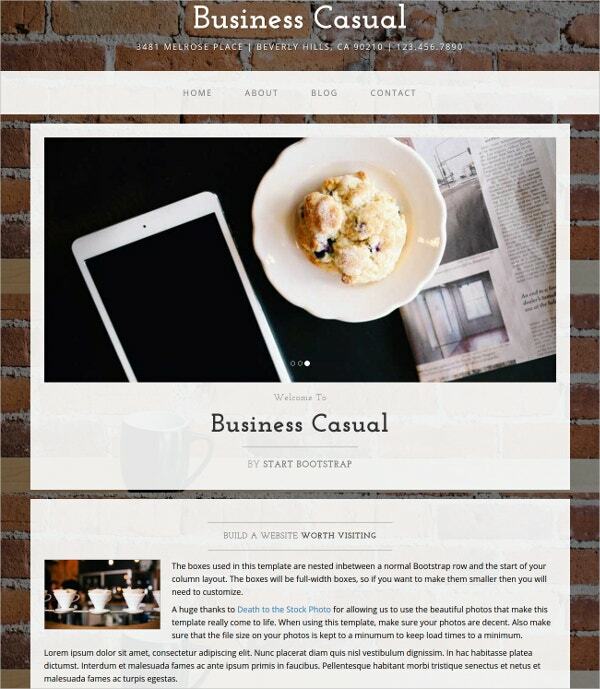 You can use this theme template which has a corporate look and a degree of professionalism. Also, the template is responsive and user-friendly as well. 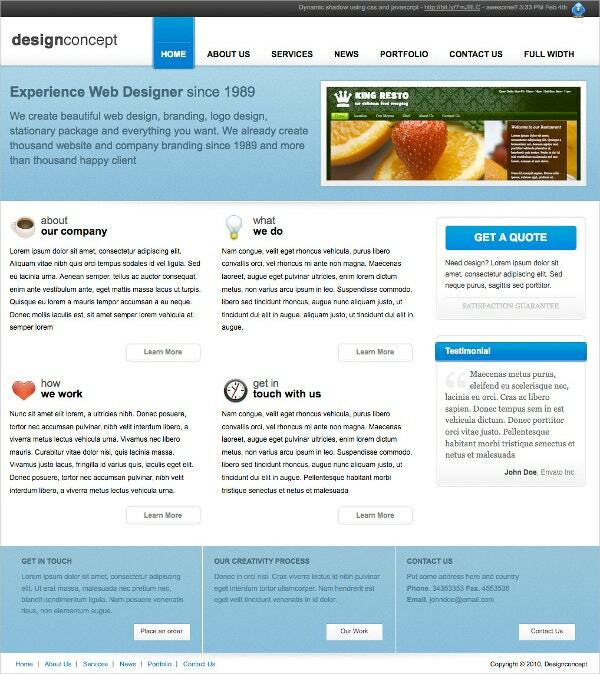 To portray your business and the services you offer on your website, you can use this theme template. Here, you can add your own details to make sure it goes with your business. 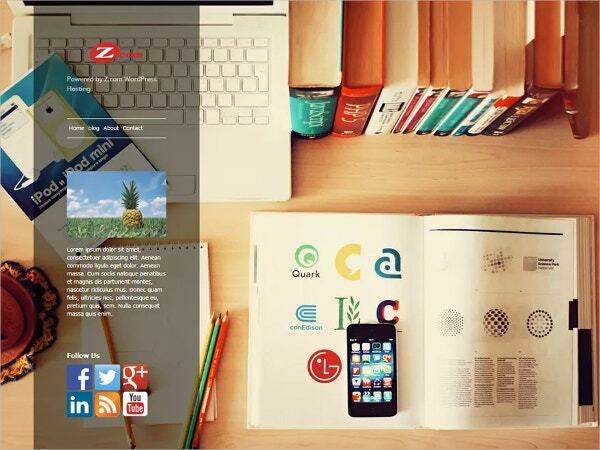 With this template, you get a theme that is well designed and professional. Most importantly, the theme template is elegant and sophisticated. 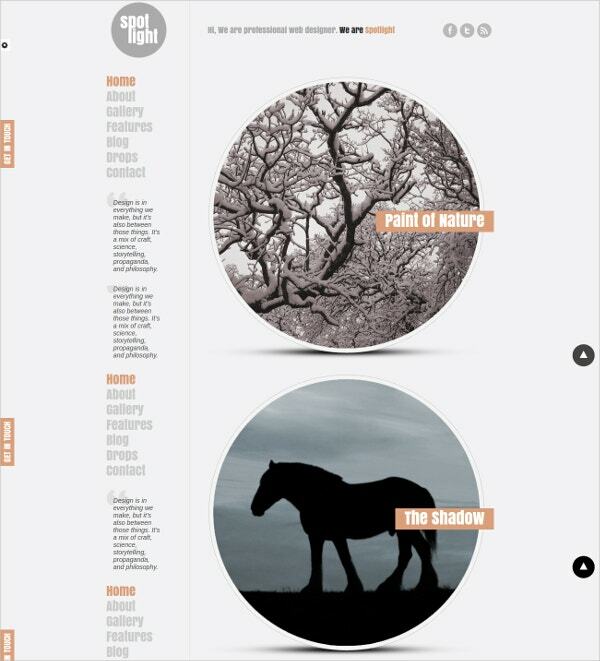 The website of a magazine needs to be well designed and informative. That is precisely the kind of impression you get with this template. It comes in an attractive layout which makes it easy to use and appealing. Also, it demonstrates the perfect balance between text and images which is a must for any magazine. 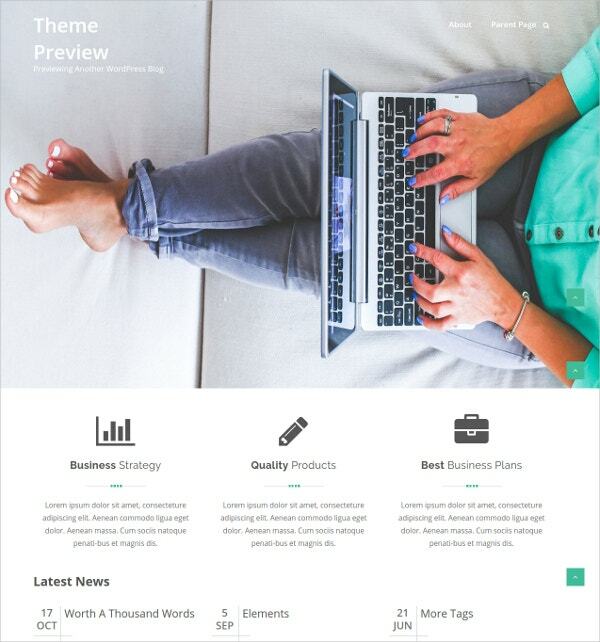 This web theme template has been kept casual yet corporate. That makes it look both attractive and smart. You can use it as the official website for your business. You can incorporate the images you want in the web theme template and other information and details that you think are important. 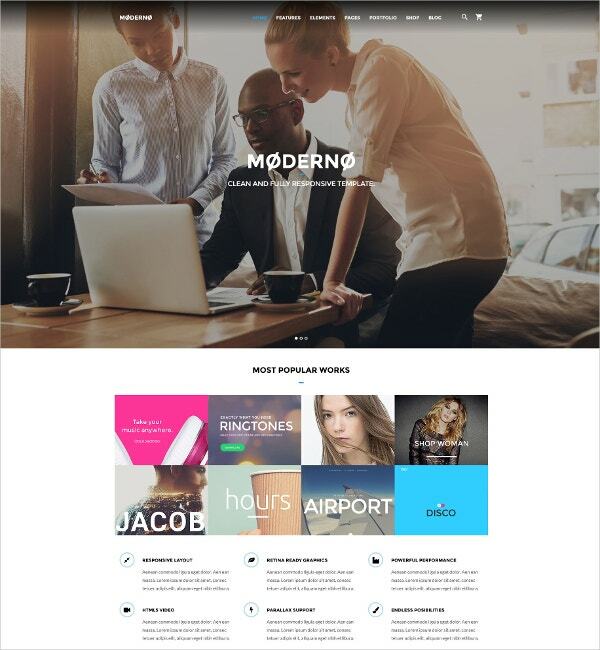 This free WordPress theme template may be used by any creative agency, marketing agency, corporate firm, real estate firms, spas or other organisations to create their official website. The layout is very neat and organised and divided into three columns. You can insert the three main principles of your business in this template. 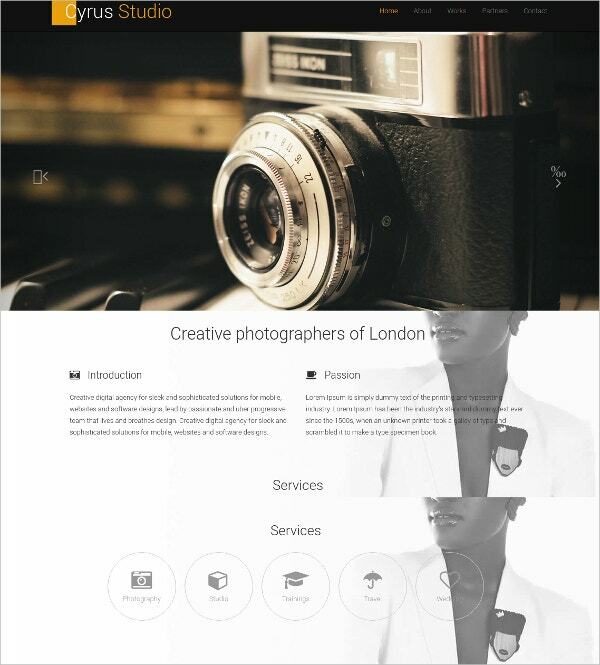 This web theme template would be perfect for photographers or photography enthusiasts. This bootstrap template comes with a beautiful photo gallery where you can insert all the beautiful photographs you’ve taken. Also, it would be the best way to show your photography skills as well. Plus, it is well organised and neat. 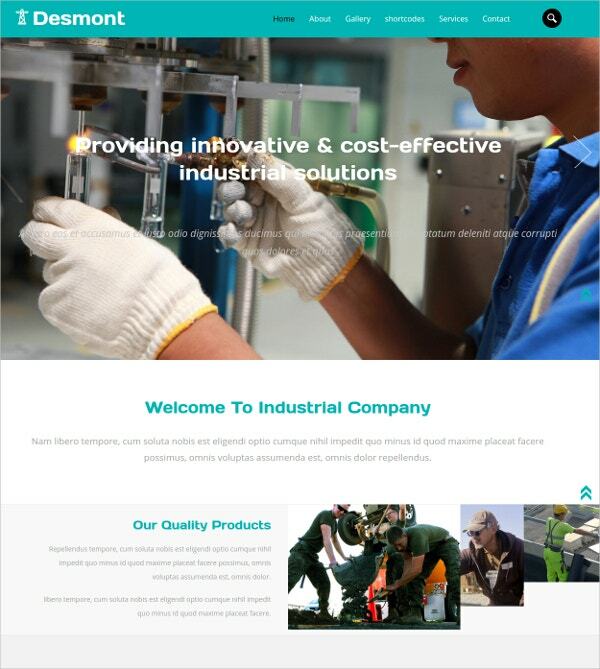 This bootstrap theme template comes with a very corporate and industrial look. It is neatly divided and segregated which allows you to organise your text and images. You can download the template and then edit or customise it to make sure it goes with your needs. You also get stock images here. 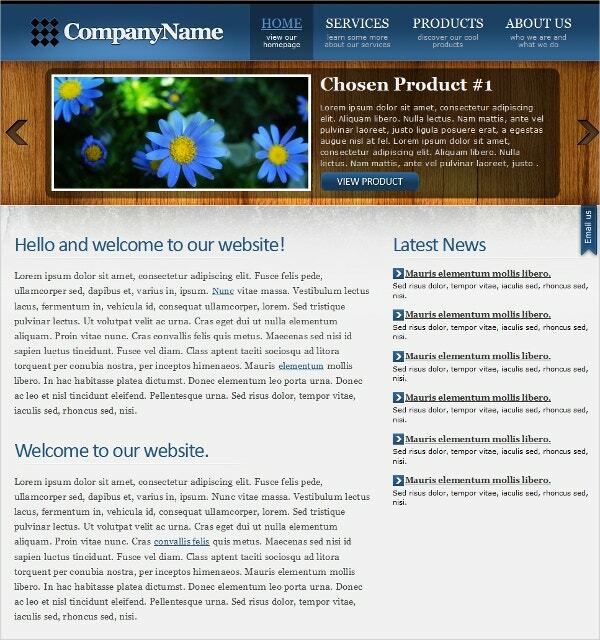 This web theme template would be perfect for any business or corporation as their official website. You can design quite a few pages of your website including your home page, which is the most important aspect of any website. The template is fully editable and customisable. 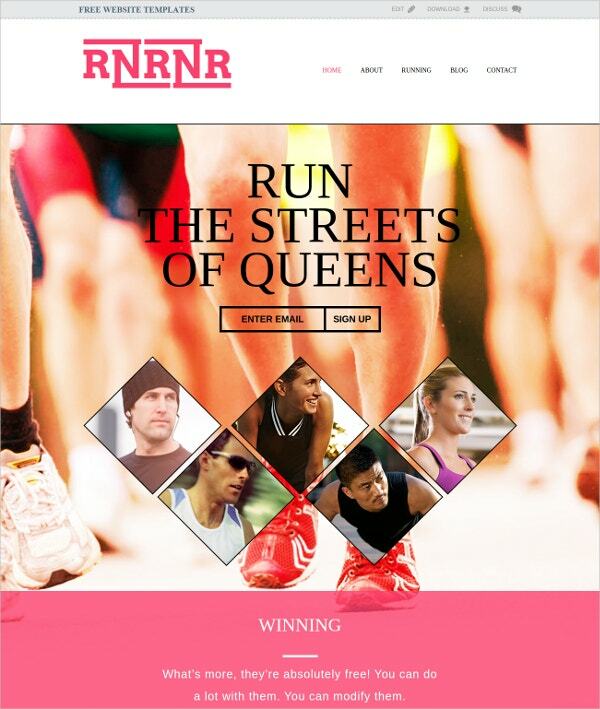 To create a website dedicated to fitness and health, you can use this theme template. It would be perfect for blogs based on the same theme as well. In fact, if you are a fitness trainer, you can use the theme template to advertise your services as well. You can modify the template based on your needs. With a classic black and white colour scheme, this web theme template would be perfect for any corporate house or even big firms. It can be modified and edited to make sure it fulfils your requirements. Also, the theme template comes with high-resolution images which you can use as well.